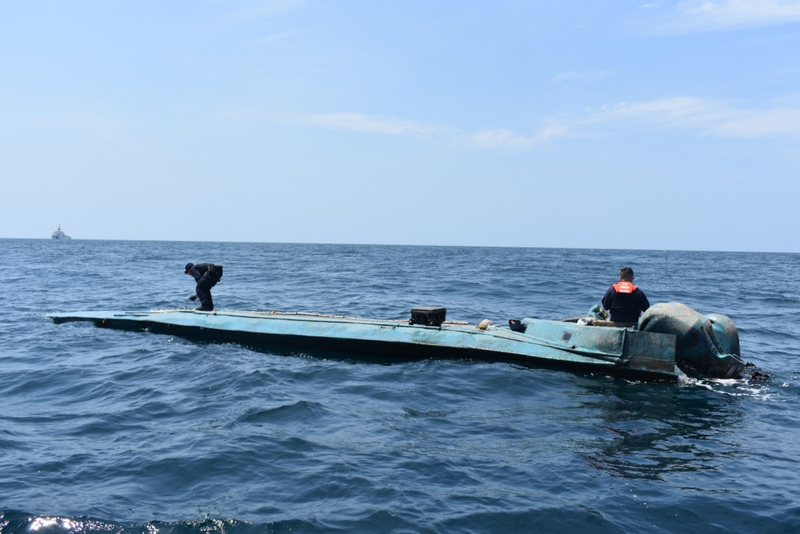 The Coast Guard increased U.S. and allied presence in the Eastern Pacific Ocean and Caribbean Basin, which are known drug transit zones off Central and South America, as part of its Western Hemisphere Strategy. 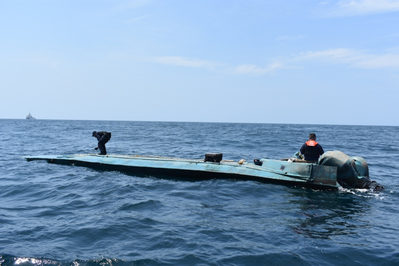 During at-sea interdictions in international waters, detection and monitoring of suspects' vessels is a joint effort by allied, military or law enforcement personnel. The interdictions, including the actual boarding, are led and conducted by U.S. Coast Guardsmen.